 Eighteen wounded warriors recently took a quest across 1600 miles of gorgeous backroads on Indian motorcycles with the Veterans Charity Ride to Sturgis. 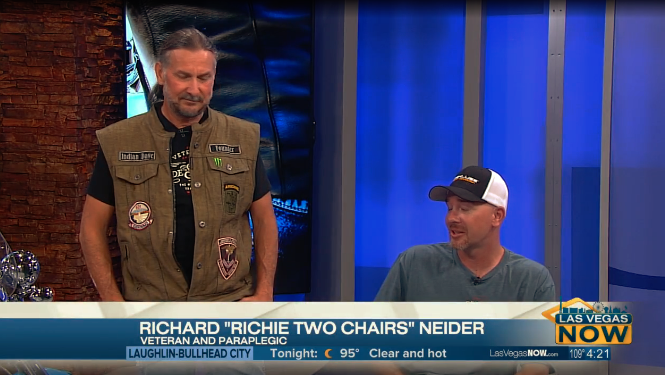 It’s called “motorcycle therapy,” and it’s an unconventional yet novel way to get wounded veterans out and about with other veterans to heal their war trauma. 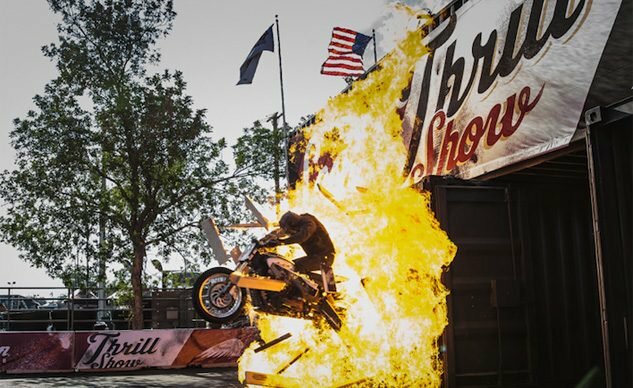 This would be no ordinary journey to Sturgis. ​The motley crew included two broad-shouldered, thick-chested double amputees squeezed on an Indian Scout with its controls moved to the handlebars. The conversion included a Rekluse auto-clutch, a hand brake on the left handlebar to activate the back binders, and a handshifter with a sinister skull-faced shift knob. The Scout was fitted with an Avenger sidecar from Champion, which is an appropriate name for the vessel that would be transporting a pair of real-world superheroes, veterans Neil Frustaglio and Josh Stein, to Sturgis. The cast of characters on the 2017 Veterans Charity Ride to Sturgis included a flat track racer turned helicopter mechanic, a former Marine who’s now a professional sidecar road racer and record-holder for the fastest sidecar run up Pikes Peak, and vets with nicknames like Wardog, Fe Dawg, and Pinky and the Brain. Indeed, this would be no ordinary journey. Reporter’s note: Dave “Indian Dave” Frey, the head honcho, allowed me to ride my Triumph Bonneville America with them from New Castle to Eagle. That roar through those Glenwood Canyon tunnels is enough to make a real American stand up on his motorcycle foot pegs and belt out “God Bless America.” In fact, when they thundered into Eagle on Wednesday afternoon, Aug. 1, cheering people lined Broadway Street waving American flags.